Think of Brighton as a rail centre and the natural and understandable perception will be that of a terminus served by electric trains including of course the famous Pullman ‘Brighton Belle’. 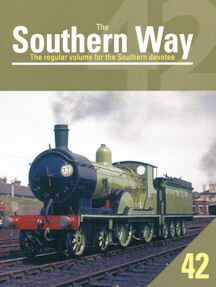 The Southern Railway electrified the Brighton main line as far back as 1933. Electrification was subsequently extended to include the line along the coast west to Chichester and eventually Portsmouth. 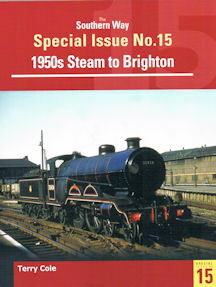 However, this did not mean the end of steam, for Brighton remained an important steam centre operating local and long distance steam services such as those to Bournemouth and Plymouth, right up to the early 1960s. 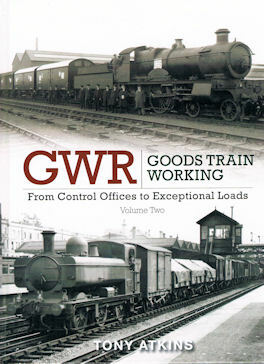 In addition, Brighton works was active in building and maintaining steam locomotives and steam was also dominant on the branch and cross country lines north and east to places like Steyning or east towards Lewes and Eastbourne. Near the works was a large steam shed and just a few miles out of town were the works of the Pullman Car Company at Preston Park. Arguably the most unusual of the steam trains in the Brighton area were the through goods workings running west to the east and vice versa. Because there was no direct link between the east and west coast lines, these goods train were thus compelled to turn north upon reaching Brighton and then be pulled back into the station after which they could then retrace their steps and head off in the required direction. This strange ritual, which continued for decades, led to unusual and regular sight of steam powered goods trains in the platforms of the terminus. 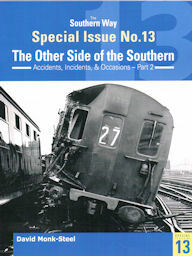 All these aspects and more are illustrated in this new Southern Way Special which focuses on the fascinating railway scene at Brighton, primarily in the 1950s, but also in the 40s and 60s. 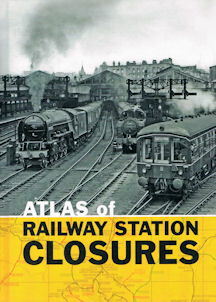 As with the other Specials, the book is heavily illustrated has a comprehensive introduction, maps and informative extended captions.